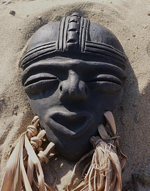 Tainos recreated the most important faces of men and women from their tribes, and also from their mystic and real animals. 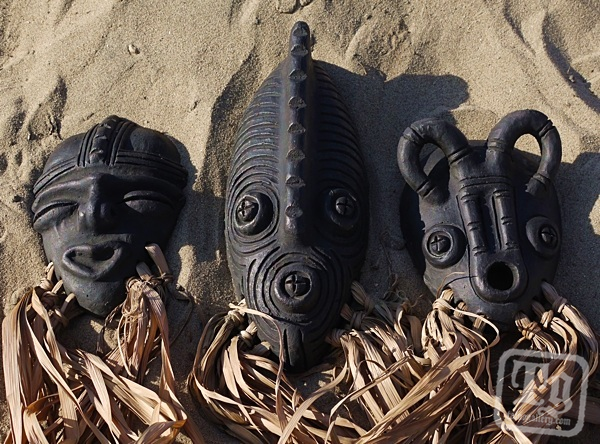 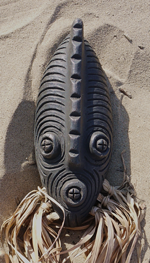 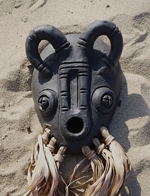 Our masks demonstrate the shared Taino, Arawak, and African heritage of the Caribbean islands. 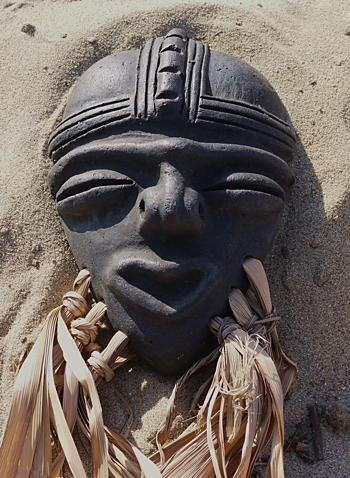 All masks have notch placement for wall hanging.